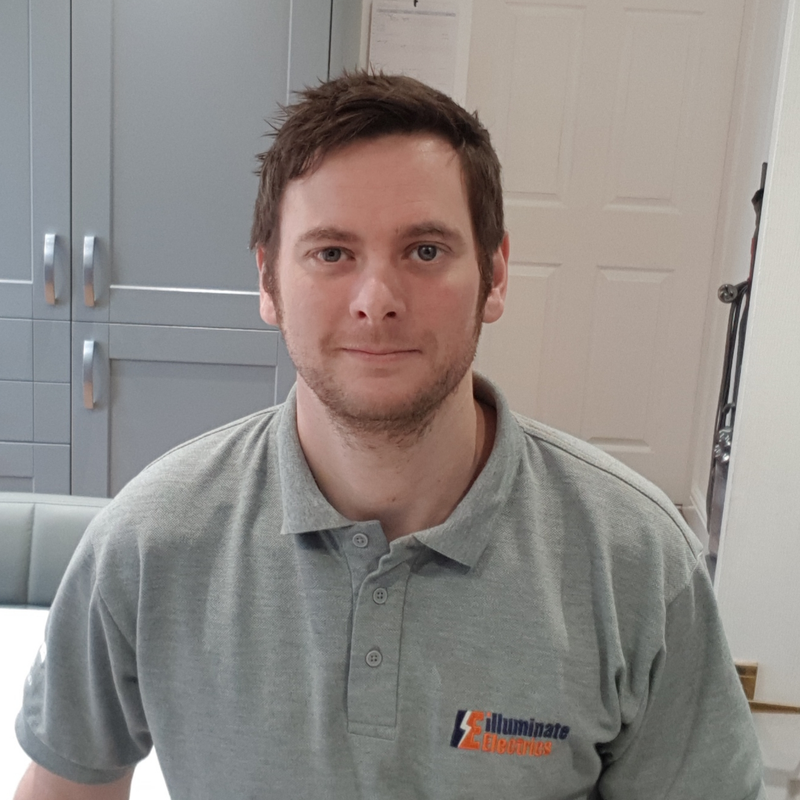 We have the knowledge and experience to provide a complete electrical service, whilst maintaining a high level of customer satisfaction, giving you complete peace of mind at all times. Whatever your requirements may be, we will always discuss your needs and requirements and offer a solution. The list below is just some of the many types of work we can undertake on your behalf.